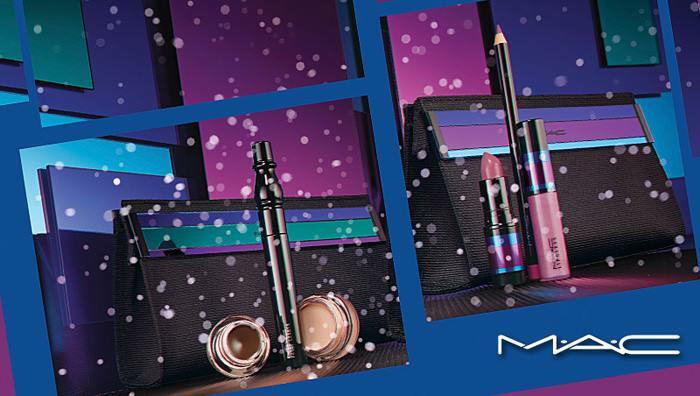 The Christmas makeup craziness keeps on going as I’m inviting you to take a closer look at MAC Enchanted Even Holiday 2015 Collections. 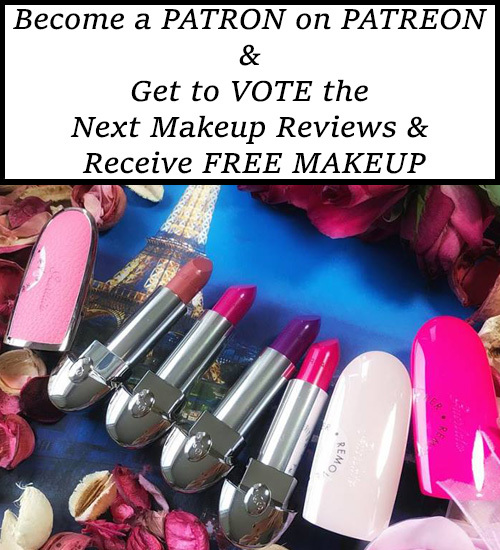 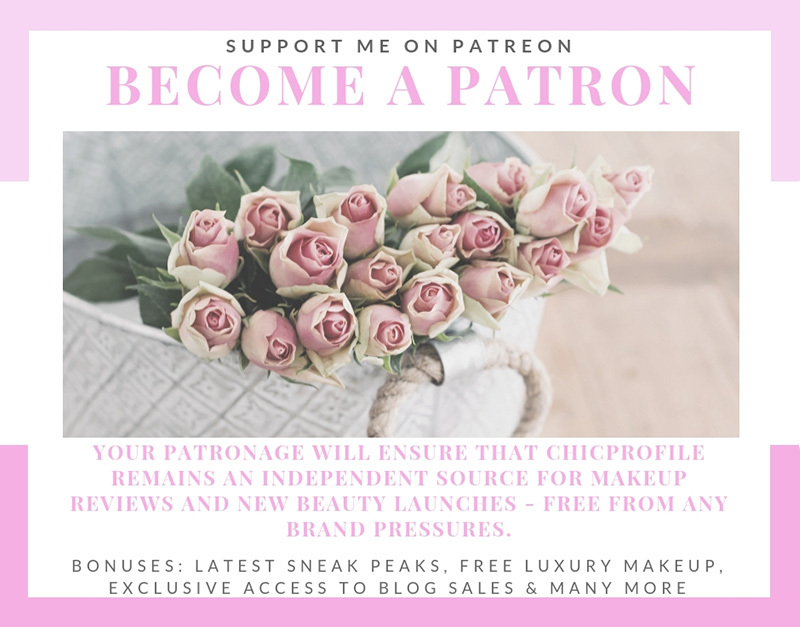 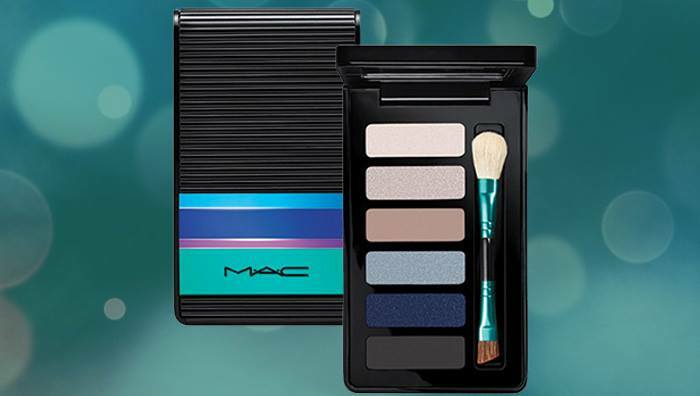 As I previously said in the MAC Magic of the Night Holiday 2015 Collection (info, photos) article, this year MAC will release three Christmas makeup collections, starting with the first one later this month and releasing the last one at the beginning of December. 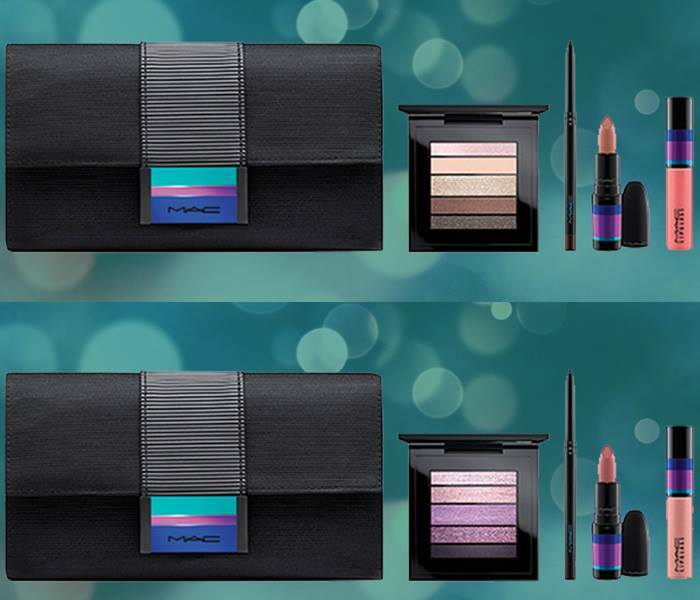 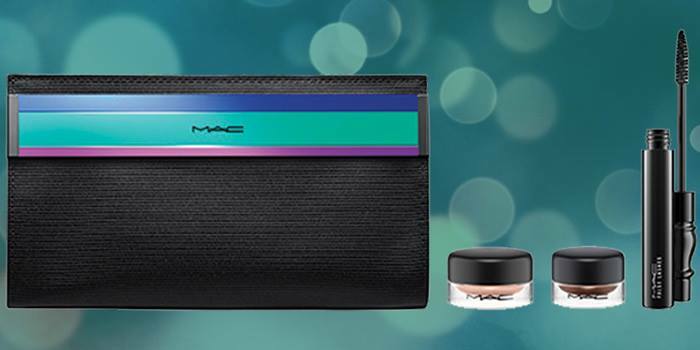 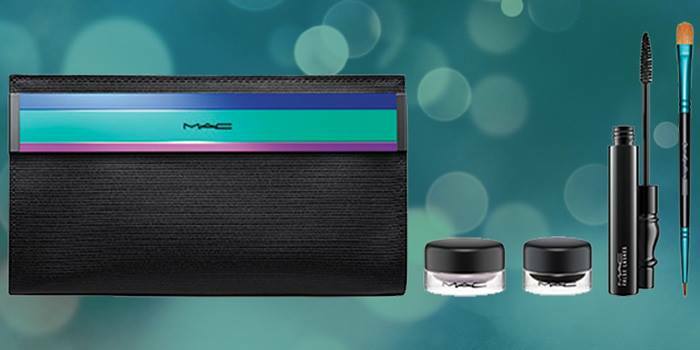 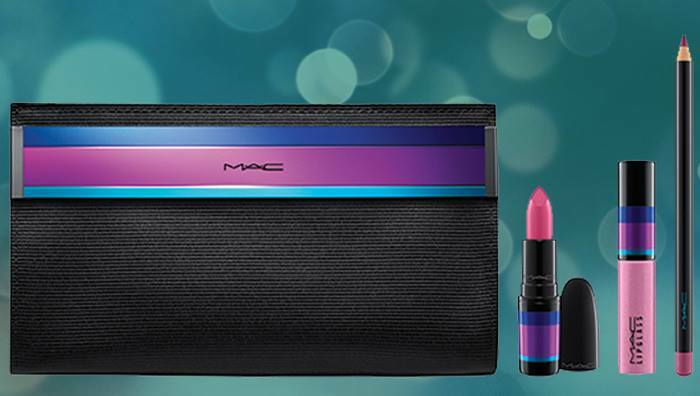 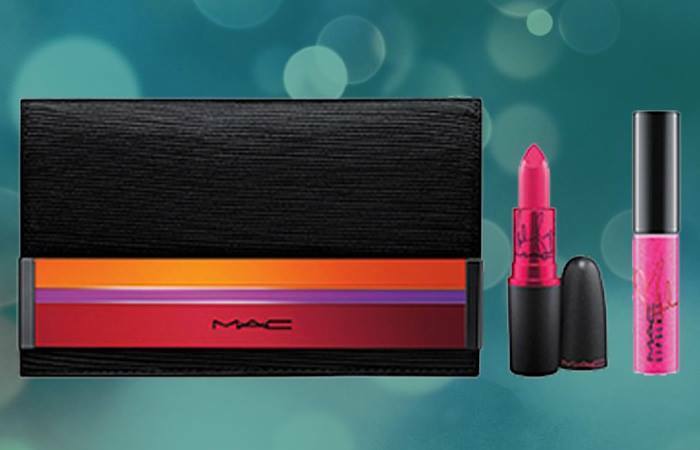 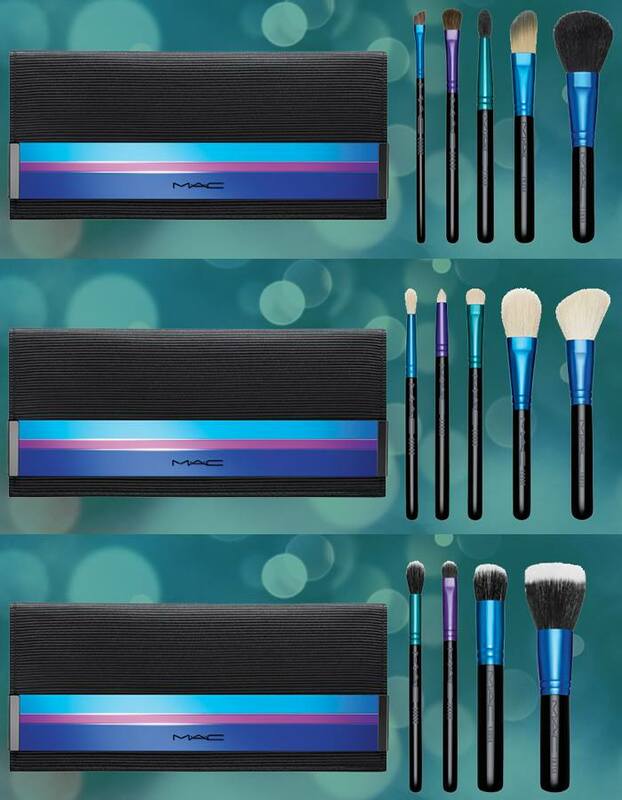 MAC Enchanted Even is the second holiday 2015 collection and it’s all about makeup kits, beauty sets, palettes, brush kits, all of those goodies that come packed in a limited edition black pouch and items that are travel friendly and you can take them with you if plan to travel this season. 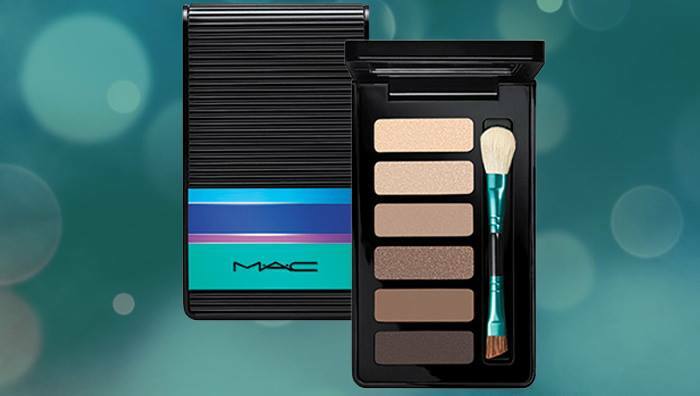 It looks like a really comprehensive collection, suiting both warm and cool toned complexions. 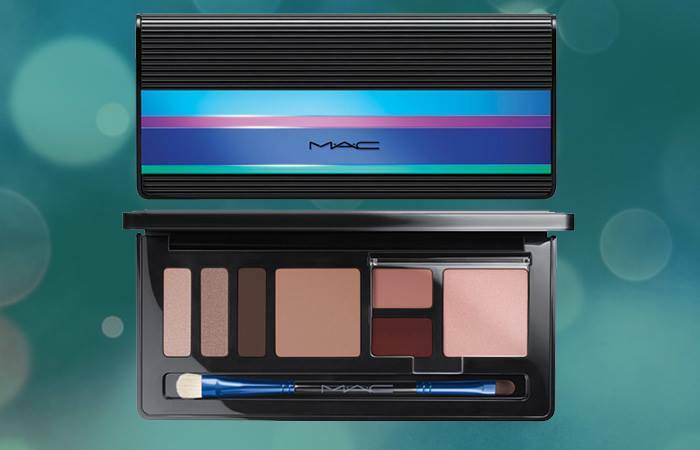 Love the blue palette and I hope it is of good quality. 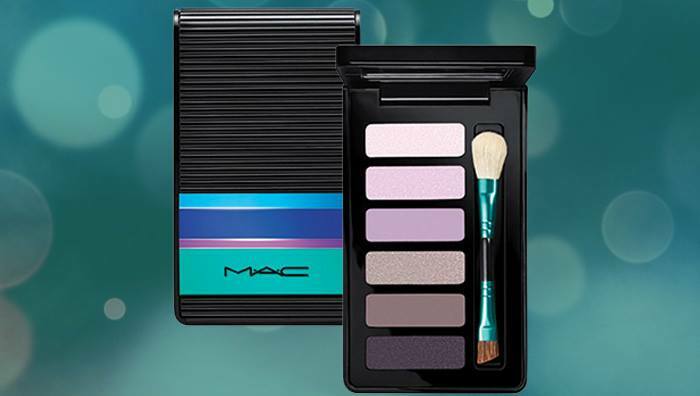 It’s just not very pretty or holiday looking…. 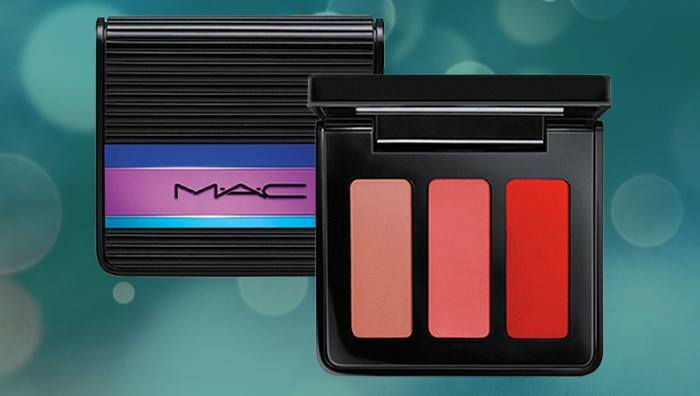 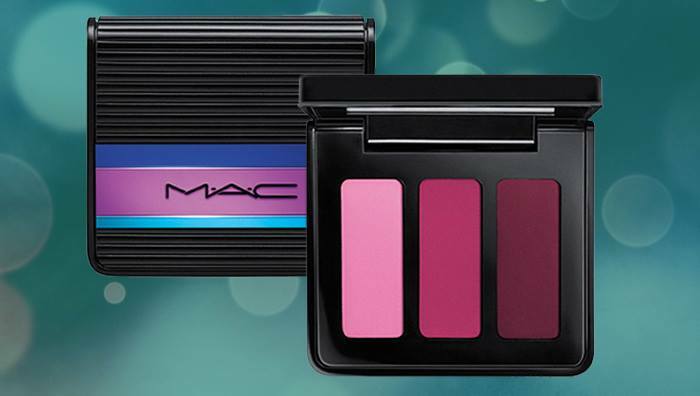 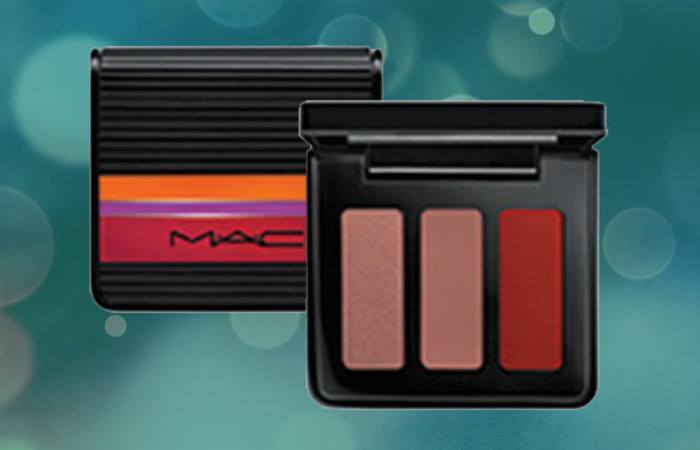 and the colors look just like pallets in years past ….nothing new sorry mac you can do better.